Hide deals from seller "DK Services"
Hide deals from category "Pool Cleaners"
Limit 1 per person. Valid on 1 pool opening service. Includes pool cleaning, filling and vacuuming; chemical treatment; function testing; cover removal and cleaning; and equipment setup. Chemicals not included. 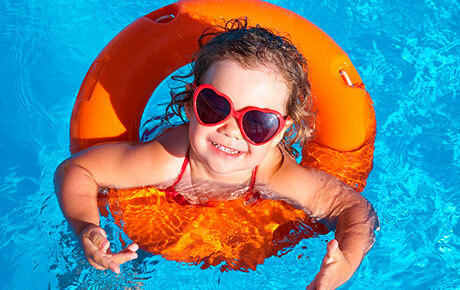 Enjoy 10% off a swimming pool opening from DK Services in Kenosha ($300 value). Sit back and relax while DK Services cleans, vacuums, fills, treats and tests your pool, ensuring that it is in perfect working order. Snow removal and pool maintenance service in Kenosha offering year-round home help.